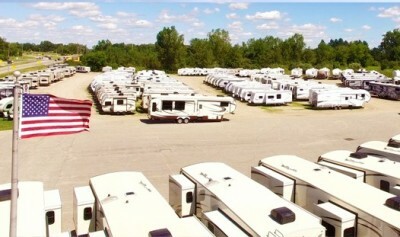 Welcome to Gillette's Interstate RV, located in East Lansing, Michigan! We are a full-service RV dealership that is proud to offer the lowest prices on the largest selection of RVs in the Midwest. Family owned and operated for over 30 years, we sell new and used RVs and service all makes and models in our state-of-the-art facility. We carry towable trailers and motorized RVs of all sizes to reach every type of camping enthusiast. Whether you're shopping for your very first RV or are wanting to upgrade your current one, check out our selection in person or online. You'll be glad you did! Gillette's Interstate RV is proud to carry the top RV brands that our customers love and sell them at incredible prices! You can shop Eagle, Jay Flight, Wildcat, White Hawk, and many more brands at our East Lansing dealership. We sell pop-ups, travel trailers, toy haulers, fifth wheels, and motor homes. With something for every camper and every budget, Gillette's Interstate RV has become one of the nation's top online RV dealerships. Come shop our impressive selection today! Our knowledgeable sales staff is ready to help you find your dream RV today! Bring your RV wishes to us and we'll search our expansive inventory to find the perfect RV for you and your family. We have one of the largest online selections of RVs in the industry, so we're guaranteed to find RVs that match your requirements. With our huge buying power, our sales people are able to pass along outstanding savings to you, our customer. This makes Gillette's Interstate RV one of the best RV dealerships in the nation! 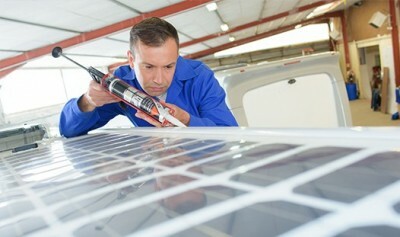 Bring your RV into our Service Department for your next scheduled maintenance or repair. Our experienced, certified RV technicians work on all makes and models of RVs, whether they were purchased from us or not. From small accessory add-ons to major collision repairs, we do it all! Also, our in-house warranty department will process your claim for warranty/component work and aftermarket service contracts. Our service department works hard to get you and your family back on the road again in no time! So you've found a great buy at Gillette's Interstate RV but you don't live anywhere close to Lansing, Michigan. Big dilemma? Not at all! We offer 24/7 nationwide delivery of all of our new and used RVs. From our store to your door, we use our fully insured, dependable, personal delivery service to make sure you can get the RV of your dreams. 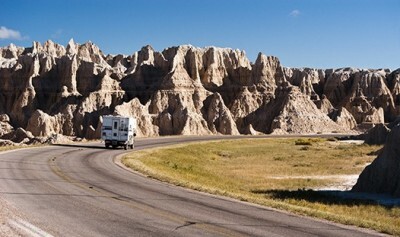 You receive a call once your RV has left our dealership and it is equipped with live GPS tracking the whole way. Now you can get the best price in the nation at Gillette's Interstate RV, whether you live close by or across the country. We make it easy! The very essence of camping is embracing freedom and getting away from the stresses of life. Buying a camper should not be one of those stresses. 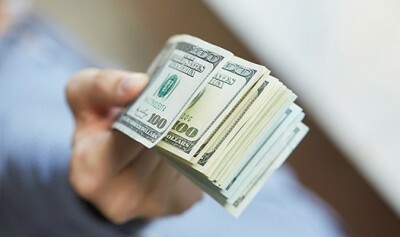 Complete our Credit Application when RV shopping to determine which RV is a good fit for your budget. Our sales people will work hard to get you the best RV financing rate available so that you can leave your cares behind when you hit the open road.